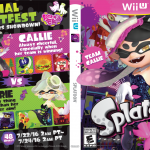 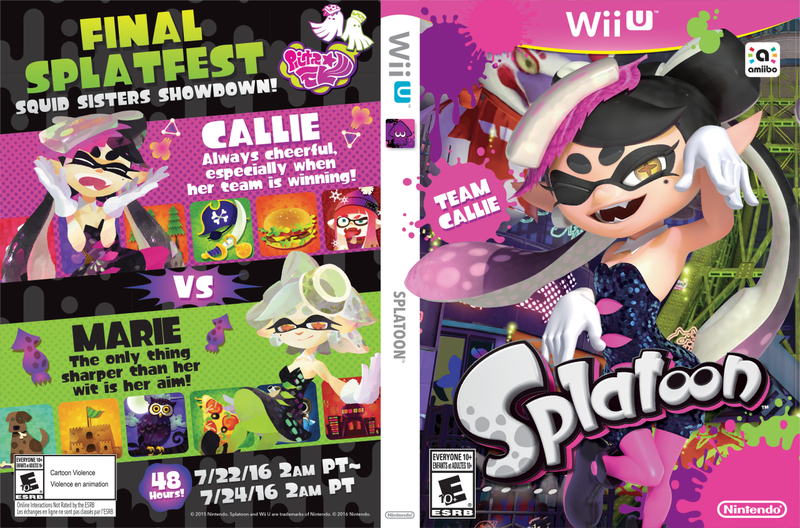 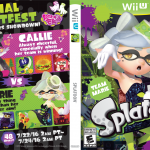 An alternate box art for Splatoon has been created to coincide with the final Splatfest, Callie vs Marie. 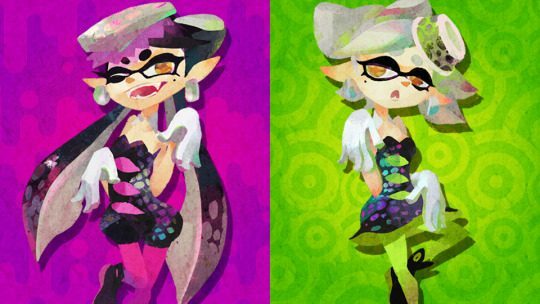 You can choose to represent Team Callie or Team Marie in a print out featuring your choice in the Splatfest. 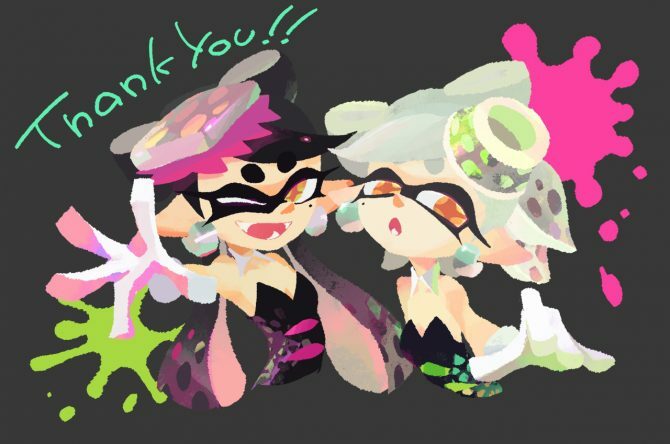 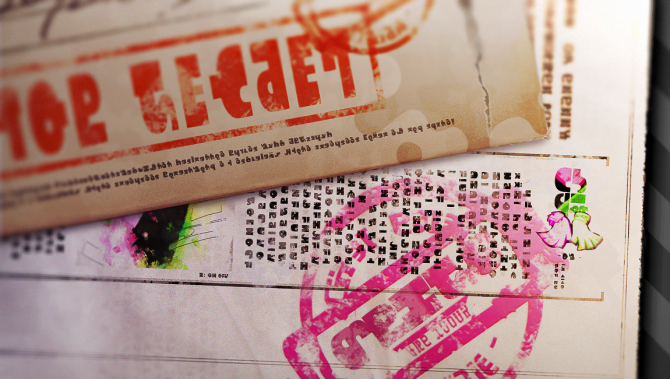 The original images come from Splatoon’s tumblr account, though the original post had a mistake on Marie’s version.As recommended by the post, the best results is when printed on legal-sized paper. 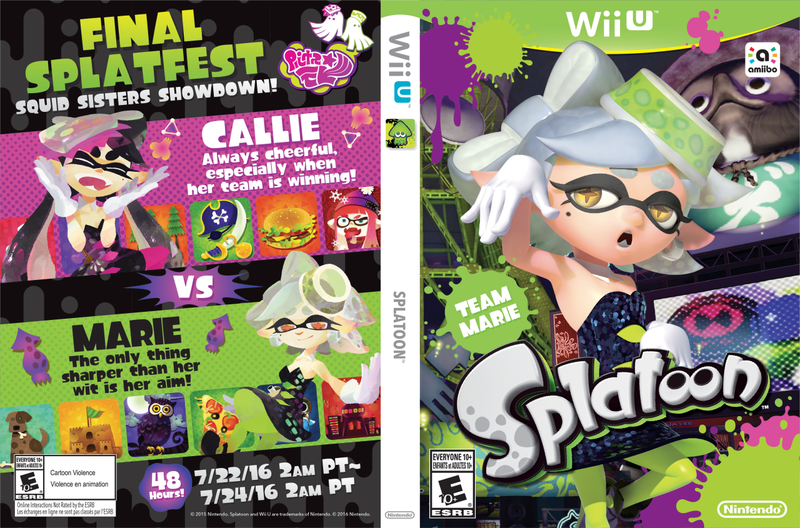 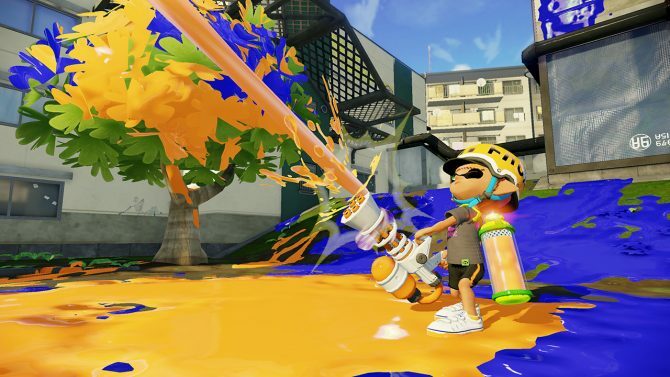 The final Splatfest will take place starting July 22, 2016 at 2am Pacific and last for 48 hours.